After all, you hold the power of creation within you. For many of us, our most daunting creation is birthing our personal & authentic brilliance. Yet, that is exactly what you will need to do to experience the fulfilment & freedom you desire. The good news is: it doesn’t have to be hard. Are you a coach, creative entrepreneur or consultant who is stuck in struggle in your purposeful business? 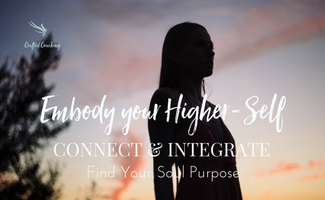 You are likely walking a path known as THE HEROINE’S JOURNEY and as you clear out all the mediocrity in your subconscious, you will rise and access the clarity & courage you need to reclaim your personal power and align with your true purpose. As you step up in all your magnificent unique glory to honour this chapter of your souls’ journey, your business and life will move out of the shadows (where you have been hiding), through the gates of self-love, acceptance & approval and into a high vibrational life of ease, flow, fun & prosperity. YOUR PURPOSE ALREADY LIVES WITHIN YOU, WAITING TO BE UNCOVERED. In struggle & lack or ease & flow. Without a doubt, this is the best option for you and I to get to know each other. Over 2 sessions, we will focus on your priority concern. Once you understand what is really going on, I am guided by our souls to clear it energetically and as you anchor in your new normal, you will see the results transform your business and your life. Your outer world is a reflection of your inner world. Overcome your priority concern, stop spinning your wheels and get back on track to making your impact. You KNOW that your inner guidance is your greatest gift and holds all of the answers you have been searching for! Imagine where you could go and what you could achieve if you got out of your own way and embody your enoughness? Empowerment Essensials is the toolkit and building blocks that take you from Self Doubt to Self Empowerment via four weeks of Private Coaching. Mastering your mindset & aligning your energetic vibration to your desires. Each year I open up 12 spots for my signature private 1:1 healing, spiritual guidance and business coaching. Yes, they are all beautifully wrapped into ‘one’. I bring my business acumen & all my gifts to the table and shower you in beautiful transformational light so that you can truly consciously craft your business and luxurious lifestyle, bringing your true desires to life. You only ever desire what is already possible for you. Apply here to work with me. I take a stand for women empowering themselves to live THE FULLY LIVED life of PURPOSE, PROSPERITY & FREEDOM. Join me and your like-minded sisters in my Private Facebook Group. I provide quality content, inspiration and guidance on how to make the shift to next level entrepreneurship, connect to your inner magic and align to Prosperity. 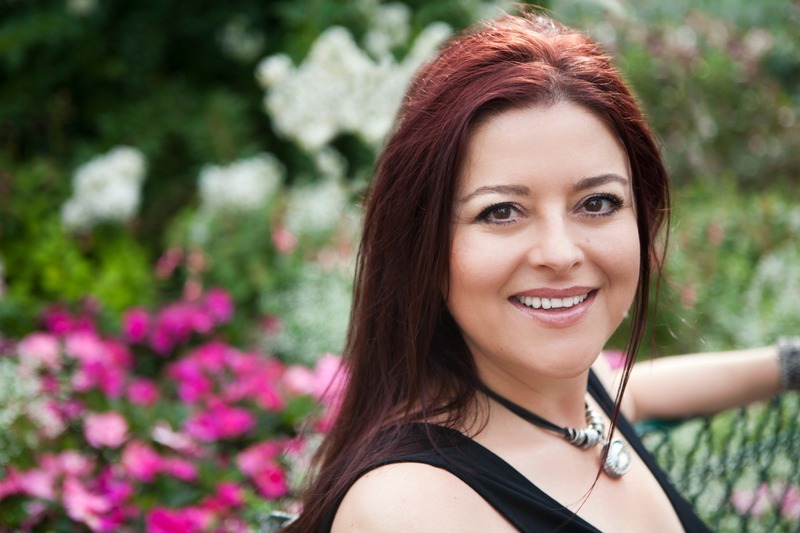 Through my coaching sessions with Peta Panos, I have gone through an incredible healing process! I have come to know myself on a deeper level and been able to heal the wounds that had prevented me from truly acknowledging and developing my potential. 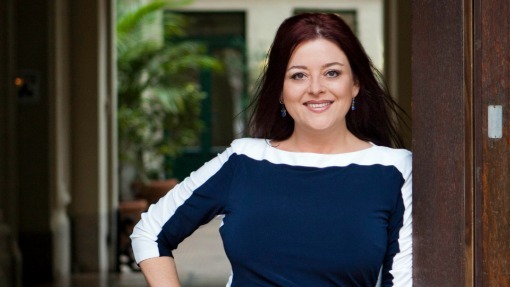 Peta is an excellent and unique coach and I can wholeheartedly recommend working with her if you want to reach your goals in both your career and personal life. Peta easily draws you into her guided processes, allowing you to surrender for a time, whilst feeling safe and nurtured, to a place of transformation that you can literally feel happening inside of you. It may feel scary going into the unknown alone, with Peta as your guide, you come out the other side feeling more authentically you, so very peaceful and with a whole lot more breathing space to create from. I knew I needed a healer in my life after spending thousands of $$’s on coaches, mentors, masterminds and nothing was working – in fact, I took 8 months off to try to figure out what on earth was going on. Then I found Peta! I jumped into The Clarity Intensive and came out with a plan and tools that have re-aligned my gifts, talents and strengths, I’m back ‘in business’ and flourshing like never before. This will be the best investment you will ever make! 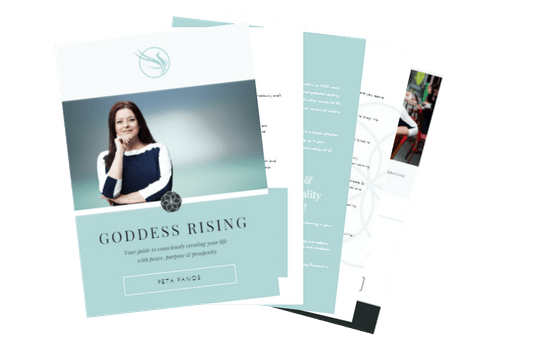 YOU ARE A GODDESS RISING! We'll never spam you, promise. Your details are safe & secure, promise! Thank-you, you're all set, just one tick!